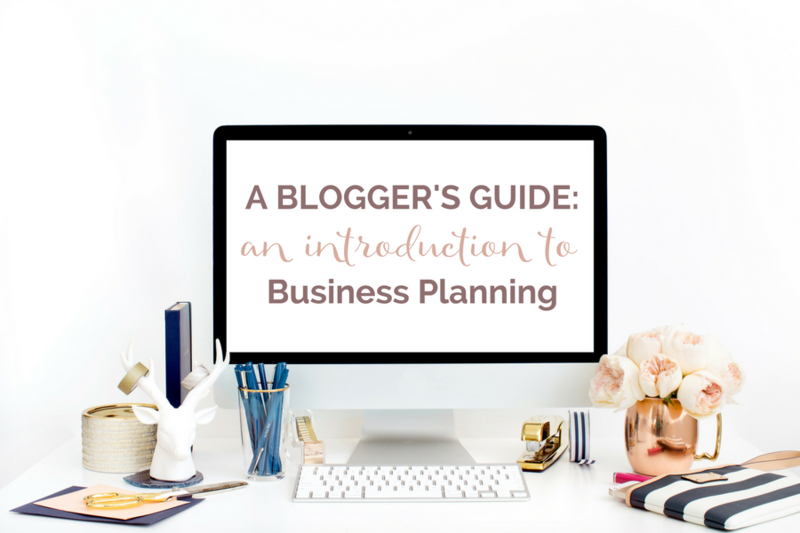 Consider this page the start of your business planning toolkit! Full of blogging resources & blogging tools to help you build the strong business you deserve. This page includes my ultimate list of recommended blogging services, WordPress tools, email marketing and affiliate products, and companies that I use and/or those I know are valuable to building, creating, cultivating, and managing my online business. This way you can quickly find great products and services all in one place. Pretty Darn Cute Designs is a solid option for a blog theme if you're ready to move away from FREE templates. Lindsay, the owner, is a rock star, super patient, and will help you every step of the way. 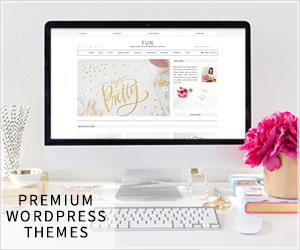 The themes are beautiful and fun, perfect for bloggers looking to engage readers. My current favorite is the HAPPY theme. 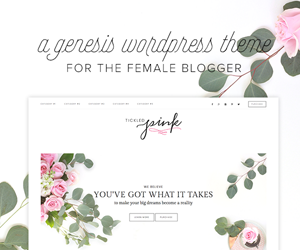 Genesis Framework & StudioPress Themes is a must have in the blogging world. It offers off the chart capabilities and works seamlessly with WordPress. One of the best decisions I have made as a blogger was implementing this framework. 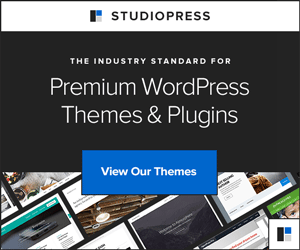 Restored 316 Themes offers gorgeous easy to implement WordPress themes. If you're ready to take a step above the FREE templates, this shop is a great choice. I highly recommend for the ease of use, awesome owners, and easy to the eye designs. 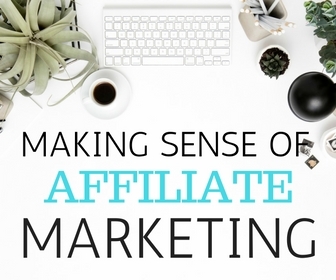 Making Sense of Affiliate Marketing eCourse helped me more than double my affiliate income in the first month. Michelle is not only successful and a terrific teacher, she is ridiculously friendly. 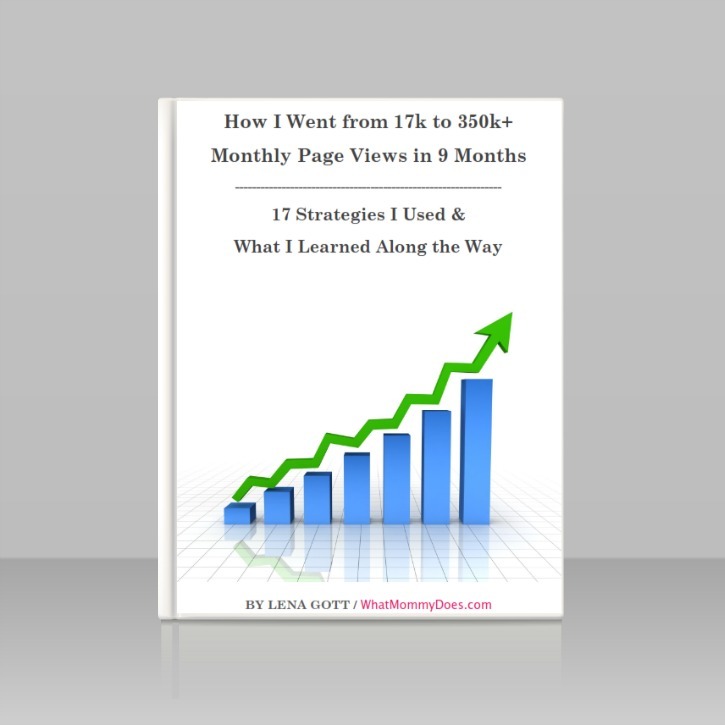 How I Went from 17K to 350K Monthly Pageviews in 9 Months is a rock solid guide for new bloggers wanting to get a jumpstart on traffic and seasoned bloggers wanting a refresher course. 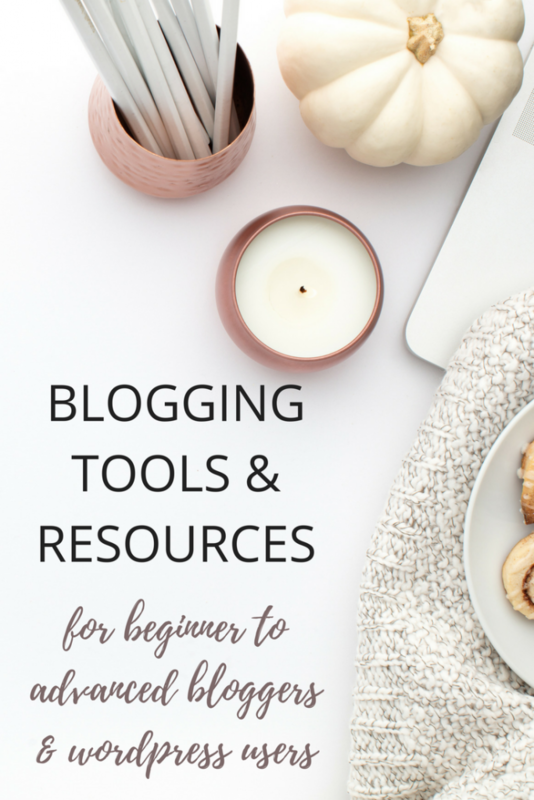 Learn to Blog with Becky & Paula! The products offered by Becky & Paula are tried and true to helping you grow your blog. B & P cover a variety of topics and are completely accessible in their private Facebook group. 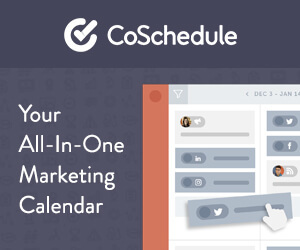 ConvertKit has awesome capabilities and integrations. Having switched over from MailChimp, I was nervous. MailChimp worked well for me but I wanted more flexibility and a simpler approach to creating my newsletters. ConvertKit was the answer. LeadPages is hands down the reason why I quadrupled my newsletter list in less than a year and tripled product sales. Leadpages knows how to create a landing page. They have done the research and have the experience to know optimal layouts for conversions. 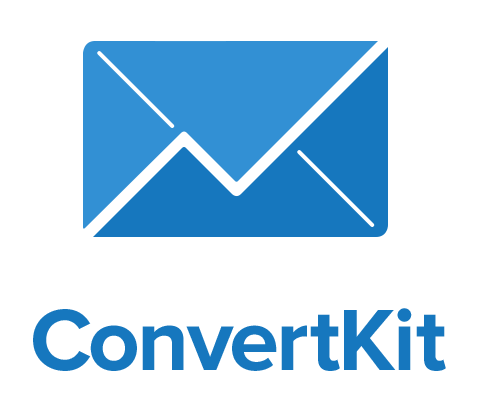 I use Leadpages for opt-ins to my newsletter and for registration to my online workshops. Highly recommend. Worth every penny. Glock Apps is a spam testing tool that you need to make a part of your workflow. 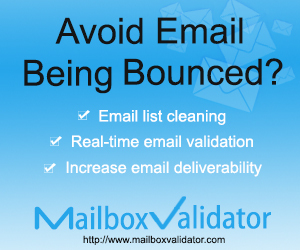 Mailbox Validator is the tool to use to clean up your email subscriber list. 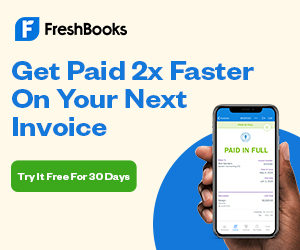 Freshbooks is an easy-to-use cloud accounting tool that seamlessly integrates into your business. PicMonkey is a robust tool. You pay a small subscription fee to unlock royal treatment. Worth every penny! 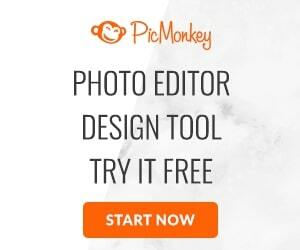 Impressed with editing and ease of use! Digital Photography School has excellent beginner photography courses. 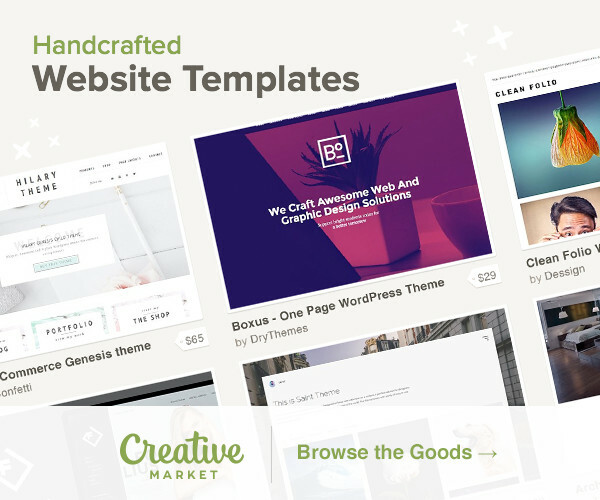 Creative Market offers high-quality graphics, fonts, and design templates. These guys have it all. Shopify for my virtual store to sell my email courses and to integrate with ConvertKit.